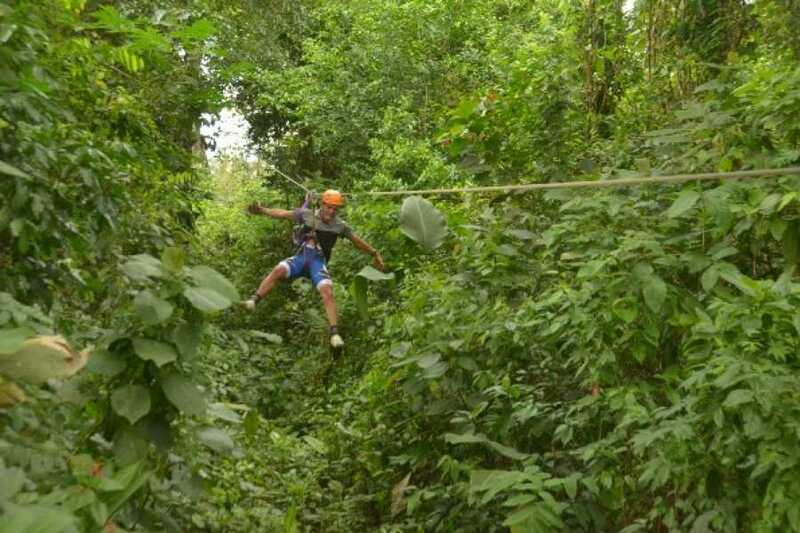 Arenal Ziplining: Take an unforgettable canopy zipline journey through the heart of the tropical rainforest of Costa Rica. You will be flying through a rainforest full of lush vegetation and interesting wildlife. The Vista Arenal Canopy claims to have the fastest and safest cables in the area with a total of 12 cables and 14 platforms. The cables measure from 200 meters up to 845 meters - one of the longest cables in the world!